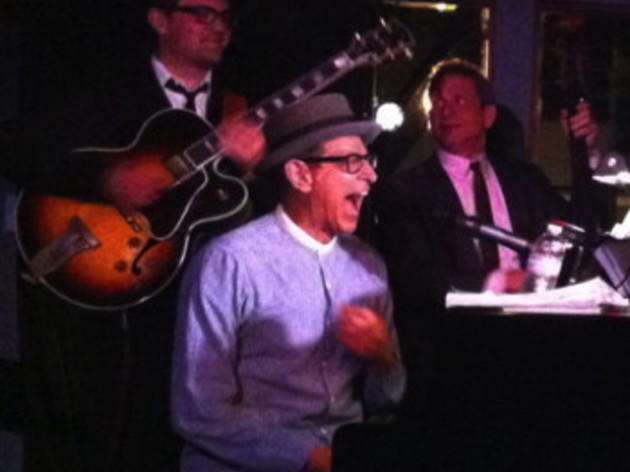 Is there a better way to spend your Wednesday evening than listening to Jeff Goldblum play jazz piano, make small talk and stump the crowd with the movie game? We're doubtful. For a mere $20, you can reserve a table at the Rockwell beforehand, or take your chances by arriving early to snag a seat at the bar. 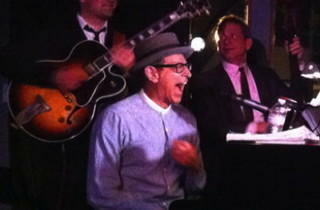 Goldblum tickles the ivories as well as the audience with some damn good jazz, his winning smile and lots of signature "uh uh uh"s. We're smitten. We kinda always were.